Although most people associate giving to “Pledge Drives” at KAMU, there are many ways you can help to keep KAMU strong. A Matching Gift can come from a company or an individual to help kick off or boost a pledge drive. The matching gift is usually announced as an incentive for others to donate during a certain period of time. The person or company offering the matching gift will then give KAMU an amount “matching” that given during the mentioned times. Sometimes the matching amount can be a percentage of the total or even more than the total- depending on the matching donor. A challenge grant is usually an incentive for a certain number of pledges to come in during a particular timeframe. The challenge grant donor will challenge the audience to call in during a program or to meet a certain goal by offering an amount to be given to the station, if the challenge is met. Underwriting is Public Broadcastings Advertising. A company will donate money to KAMU in exchange for its name and information to be heard on-air. 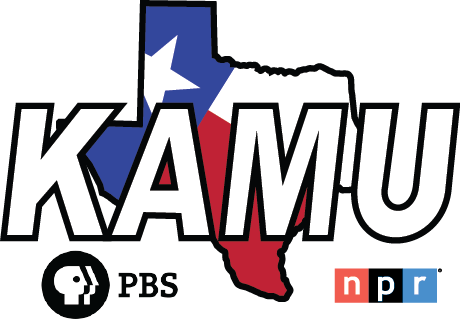 KAMU does not allow qualitative or quantitative statements during an underwriting spot and adheres to all FCC guidelines regarding public broadcasting sponsorship. 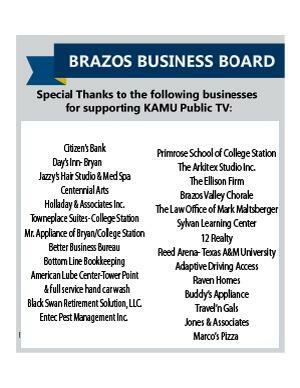 Underwriting is a great way for a business or organization to support KAMU while getting its information to the public. Planned Giving is a way to ensure that KAMU continues for the next generation. A planned gift is as simple as including KAMU in your will. If you have any questions, please email Jon Bennett at Jon.Bennett@kamu.tamu.edu or call him at: (979) 845-5611.